No self-portrait today. 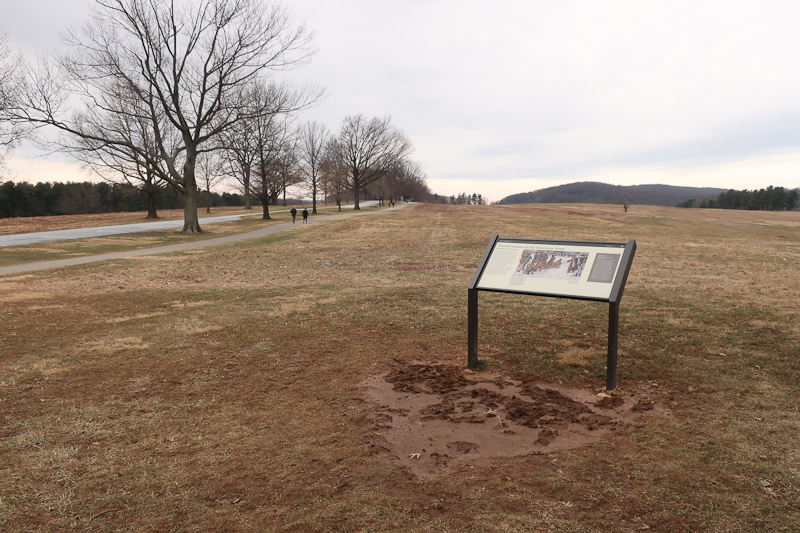 Instead, a trip to Valley Forge National Historical Park in Valley Forge, Pennsylvania. 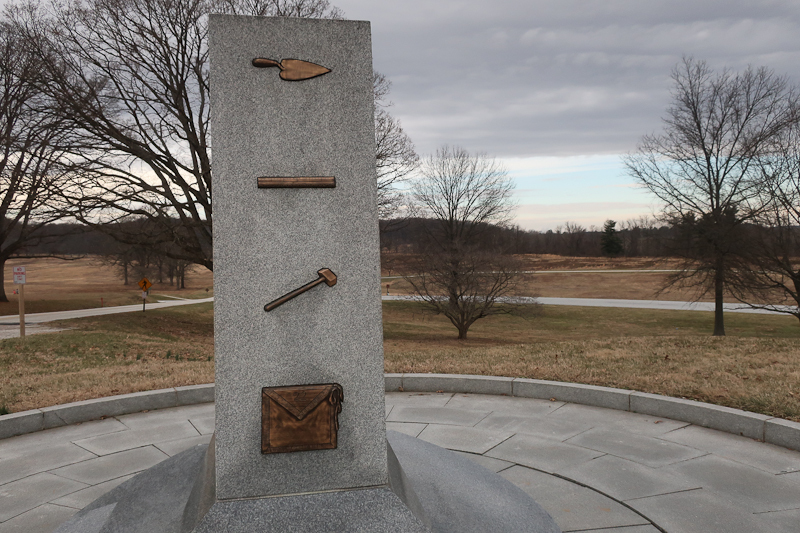 Valley Forge was Jared’s idea, and ever since my childhood trip to Gattysburg, I’ve been interested in and moved by our nation’s battlefields. We kicked it off with the 18 minute orientation film. Excellent. Friendly volunteers - thank you, volunteers - showed Jared the maps and we hit the driving tour. We had background from the film and the Junior Ranger activity book and a willing kid. Willing to do the booklet, that is. In Arches National Park last March, Beren balked at doing the activity book. Patience rewards. 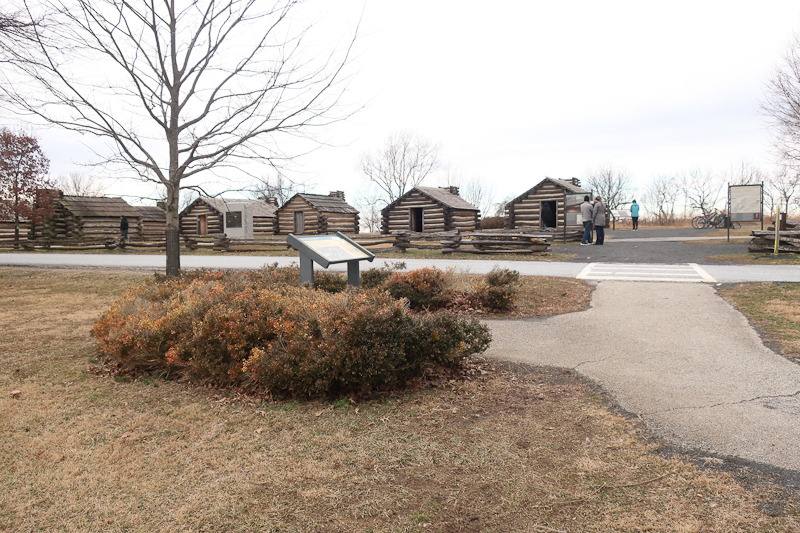 We’ve been heavy into Revolutionary War since our December re-enactment tour. Last night Beren and I finished reading aloud We Are Patriots: Hope's Revolutionary War Diary, Book Two. In the story, Hope’s city, Philadelphia, is taken by the British. Meanwhile, Washington and his troops are headed to Valley Forge. 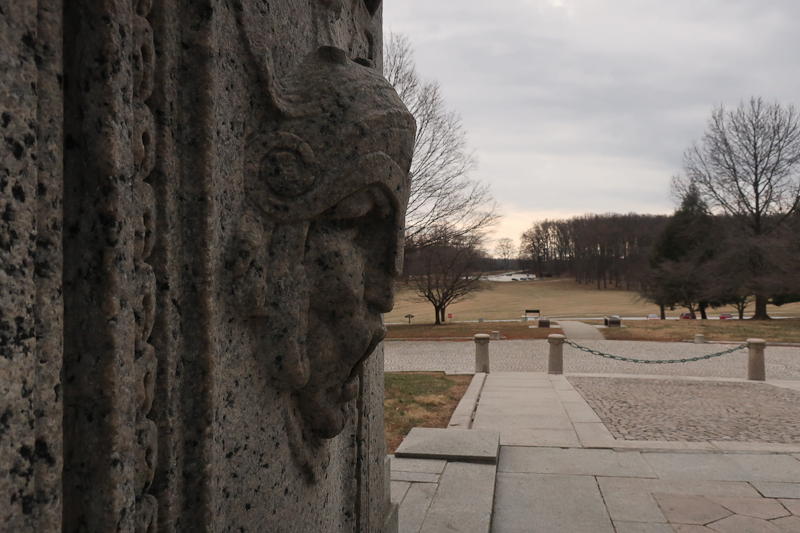 It was a nice move to visit Valley Forge today. Beren finished the Junior Ranger requirements - 4 pages of activities. He worried that the badge would be plastic, not metal. We discussed the various items that are in the National Park’s budget. Jared clinched it with, “It’s pretty nice that they give kids this badge to kids like you who explore the park…for free.” Did I mention how relieved I am that the National Parks are open again? I had only one disappointment - I could not use my National Parks pass. There was no entry fee. I made a donation, but it would have felt good to flash that $80 card. I want to flash that card because I love our National Parks. I want the people who work at the parks to know how much my family loves the National Park System. I experience an adrenaline rush every time I visit one. Thank you, National Parks, staff, and volunteers. You preserve and interpret what makes America [NO! I’m not going to say it] beautiful and interesting.